Whatever your company’s focus within the marine industry — whether fishing, boat building, repairs, marine engineering, shipping, yacht sales, rentals or supplies — marketing your business must move with the times. That means you’ll have to learn the ropes of inbound marketing if you want to stay ahead of the game. Inbound marketing attracts your potential customers while they’re searching the internet or browsing social media. Outbound marketing techniques like email blasts and print ads are still relevant, but inbound is focussed on relevancy and timeliness, and it yields higher ROIs. As a maritime company, what should you be doing to convert business online? Try these 4 inbound marketing tips so you can get underway! Who is your target buyer? They will also be the target audience for your online content, so it’s essential you know them inside out. That way, when you start writing the copy for your website, blog posts and social media posts, you’ll be able to gear this content specifically to them. What would drive them to purchase your product or service? What would put them off purchasing from you? If you’re not sure about any of this information so far, you can always survey your existing customers via email, or collect details about them via your website forms in exchange for free content. It’s a good idea to build profiles of your target customers — known as buyer personas — and then use these to inform your content calendar, writing style and search keywords. From your social media profiles to your website, keep your brand identity and messages consistent. This makes for a consistent, recognisable online presence that your customers will feel they can trust. This goes for everything from the copy in your PPC ads and landing pages, to the look and feel of your website. Create a style guide for your blog, social media and editorial content that includes your brand voice, the tone you use and your vocabulary. These shouldn’t be random choices; they should reflect the nature of your business and your customers. As marketing moves with the times, so does marketing technology. Marketing automation services like HubSpot allow you to schedule or social media posts and blog posts, while you can use AdWords to automate the bidding for your PPC ads. For email marketing campaigns, we recommend MailChimp or Campaign Monitor. Automation means you don’t need to manually click publish or send throughout the day, week or month. You can set things up ahead of time and then leave them; it’s all plain sailing! Just make sure you first identify the best times of day or days of the week to post or send email for your customers by experimenting and then measuring clicks and conversions. In the beginning of an inbound marketing campaign, it might feel a little unsafe and unpredictable. But long term, you need to give the ‘hit and hope’ approach a wide berth. As soon as you start publishing content on your website and promoting it, you can begin collecting data to help you optimise your marketing. Numbers such as visits, clicks, new contacts, and the information about where these people originally heard about you (organic search, email, social media, etc.) will be invaluable to you as you navigate your way to an optimised, data-driven campaign. Your email marketing provider will present your data as a report, showing open rates and clickthrough rates. Use these to compare the performance of each email you send, and draw conclusions about the best subject lines and copy to drive more conversions. 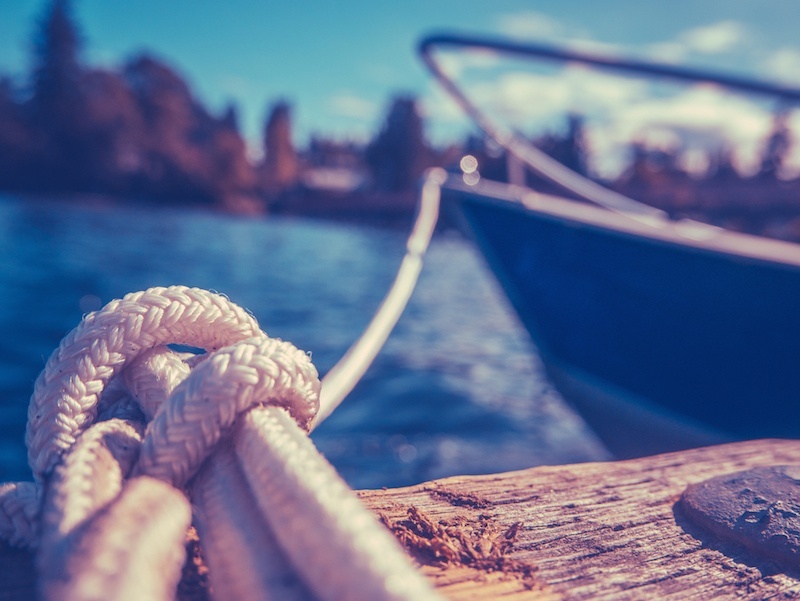 Without further ado, it’s time to form your maritime marketing plan. Anchors aweigh!